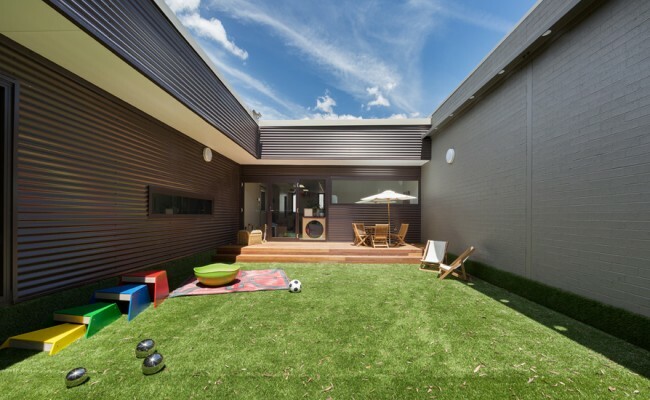 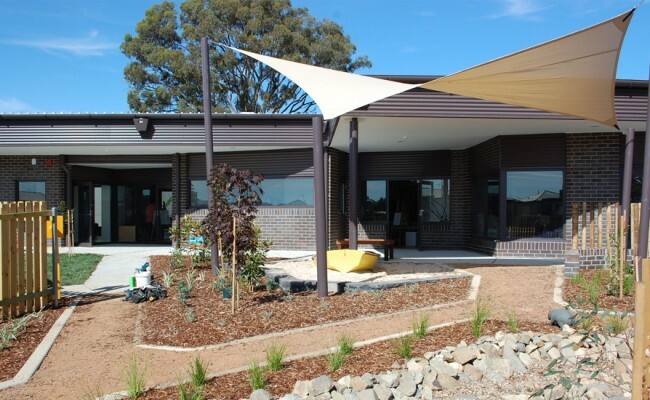 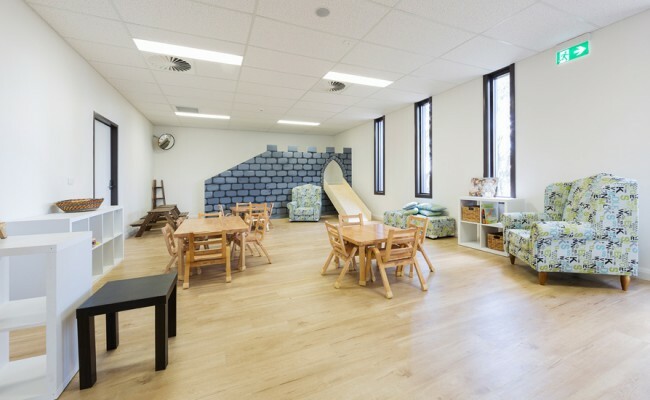 YMCA requested SQC Architecture to design a purpose built facility to meet ACT Childcare Services Standards and that was ‘Light, bright and fun for the children’. 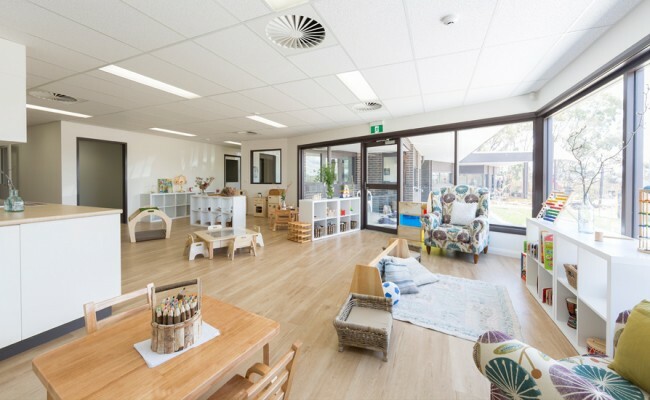 Large open play spaces were designed specifically to be light filled for infants and children ranging between 0-5yrs old. 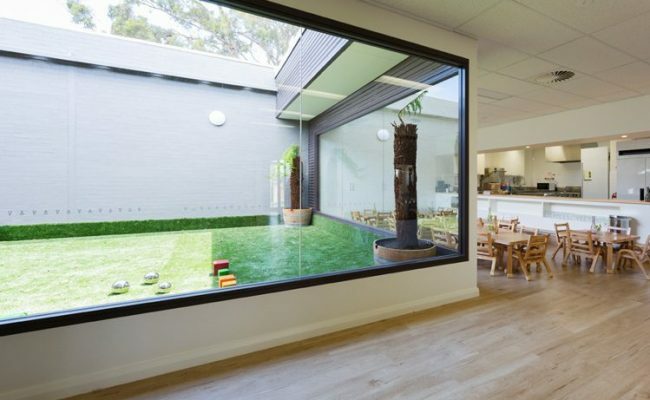 The design included intimate play areas, change rooms, children’s toilets, kitchenettes, kitchen, laundry, cot rooms, reception, staff offices, an internal courtyard and an open dining area with a servery from the kitchen. 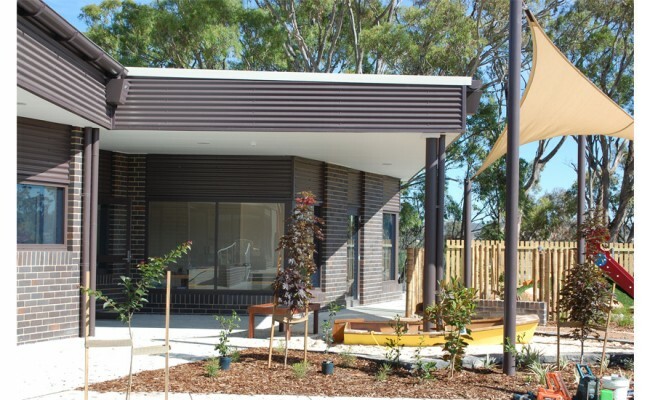 Collaboration between the client, builder and designer saw the successful completion of this project delivered on time and on budget. 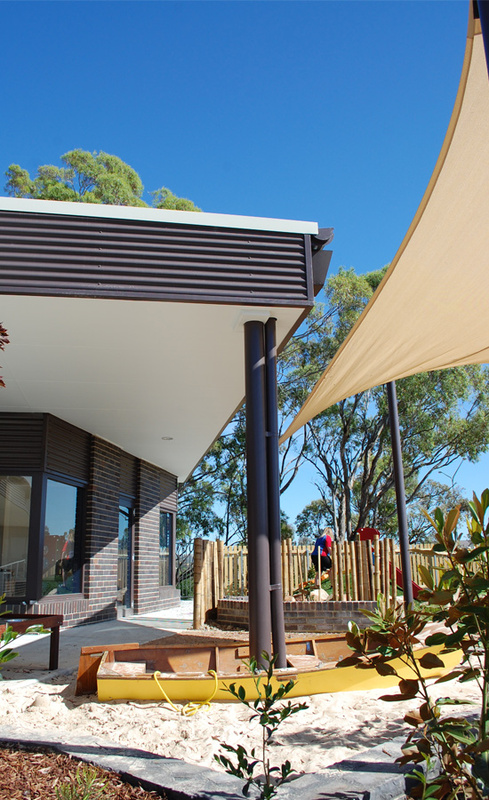 The end result is a safe and robust facility in a warm and inviting setting.